Matt Gelso Real Estate in Truckee, California serving the greater Tahoe - Truckee area including Tahoe Donner, Prosser, Glenshire, Sierra Meadows, Northstar, Lahontan, Donner Lake, Central Truckee, Donner Summit, Incline Village, Tahoe City, West Shore Lake Tahoe, Kings Beach, Carnelian Bay, Northstar, Alpine Meadows & Squaw Valley. For over 35 years our clients have become our friends! 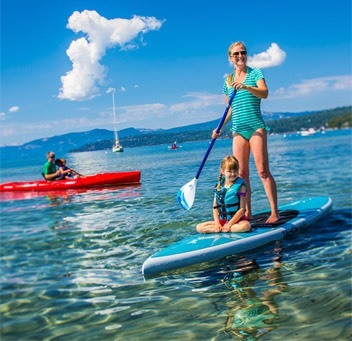 Our experience in the Tahoe Truckee region can make home buying a simple, pleasant adventure. We live and work in the Tahoe Truckee area and can share our intimate understanding with you. 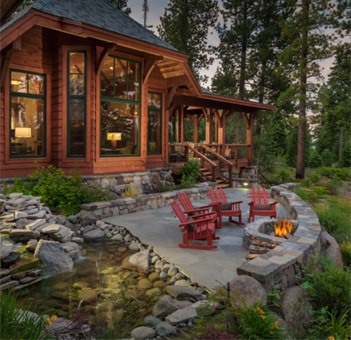 The Matt Gelso Real Estate website provides a complete listing of all properties available from Truckee to Tahoe City, and Lahontan to Northstar. We also offer complete maps of the Tahoe Truckee region including Incline Village and Alpine Meadows. Spectacular Beauty. Luxurious Homes. Adventurous Lifestyles. Lake Tahoe is beautifully situated amid the majestic California High Sierra. Lake Tahoe is 6223 feet above sea level, 22 miles long and 12 miles wide. It is the second deepest lake in the United States at a depth of 1,685 feet. Famous for its clarity, you can see up to depths of 70 feet. If the lake were tipped over, its contents would cover California in 14.5 inches of water. The sun shines an average for 274 days each year but snow can fall in any month. At lake level, 125 inches of snow fall annually with 300-500 inches falling at higher elevations.